Bake Out – Baking Smiles! 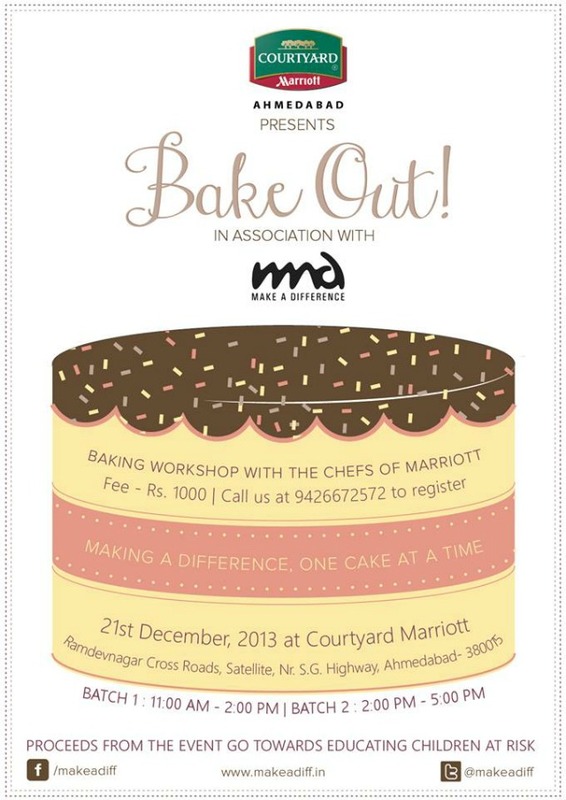 A Baking Workshop is organized by Courtyard by Marriott Ahmedabad and Make A Difference (MAD). MAD works for the educational empowerment of children at risk in twenty three cities of the country and conducts various fund raising events, the proceeds from which go in the material for teaching the kids. If you too want to learn how to whip up heavenly delicacies like the chefs at Marriott, this Baking Workshop is meant for you. 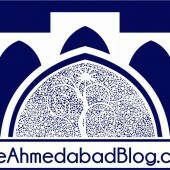 Interested people may contact Devanshi at +919426672572. Registration fee for the event is Rs. 1000.